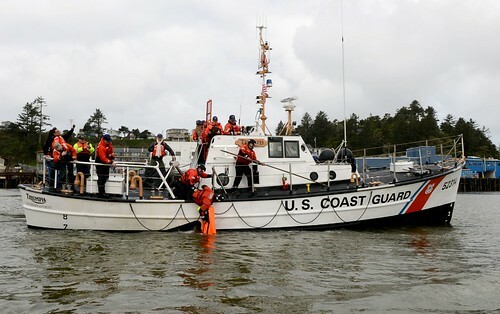 NEW ORLEANS – The Coast Guard is continuing to respond to the oil spill on the Mississippi River which has expanded to cover an area of 58 miles. The Lower Mississippi River is closed from mile marker 98, just down river of the Harvey Lock, to mile marker 40, near Port Sulphur, La., following the release of 419,286 gallons of #6 fuel oil that was spilled when the American Commercial Lines barge, that was being pushed by the tug boat Mel Oliver, and the chemical tank ship, Tintomara, collided at approximately 1:30 a.m. today. 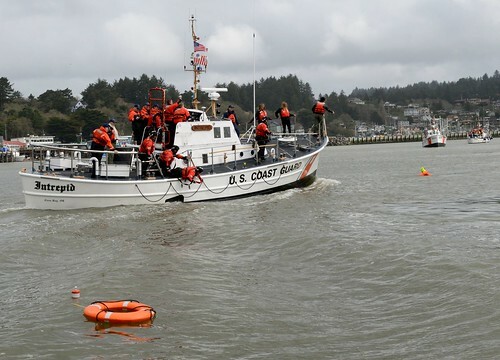 The Coast Guard has reported that 45,000 feet of containment boom has been deployed by the Oil Spill Response Organization, and is awaiting the deployment of an additional 29,000 feet of containment boom. 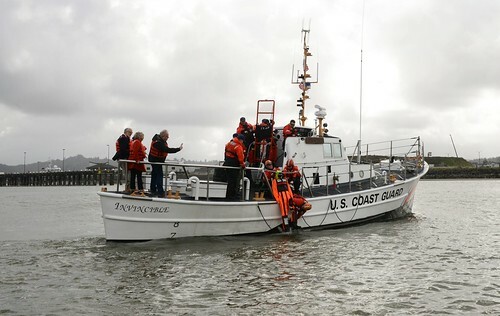 Contracted oil spill response organizations are using vaccum trucks and oil skimmers. The deployed boom is intended to catch most of the sheen, but boom is still in the process of being placed. The amount of fuel that has been cleaned up at this time is unknown. The #6 fuel oil is a commercial fuel oil that is lighter than regular fuel oil and dissapates at a quicker speed. 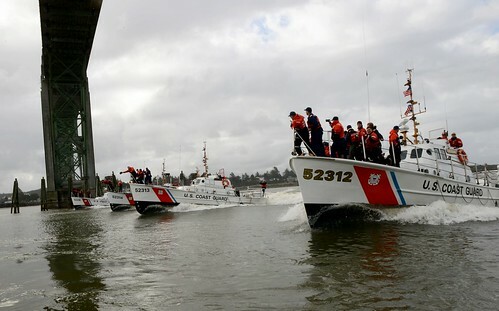 The Coast Guard launched a HH-65C helicopter and crew from Air Station New Orleans, a 41-foot response boat crew from Station New Orleans, the Cutter Razorbill, a 87-foot patrol boat, 25-foot and 26-foot small boats, members from the Gulf Strike Team and personnel from the Response and Prevention Departments. 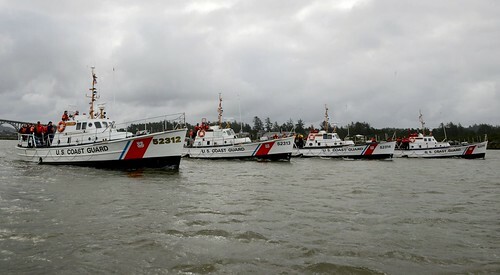 “The Coast Guard continues to work very closely with State and local agencies, the maritime industry, oil spill response organizations and salvage companies in an effort to mitigate the pollution impact and to reopen the Lower Mississippi River to commercial traffic as soon as practical. 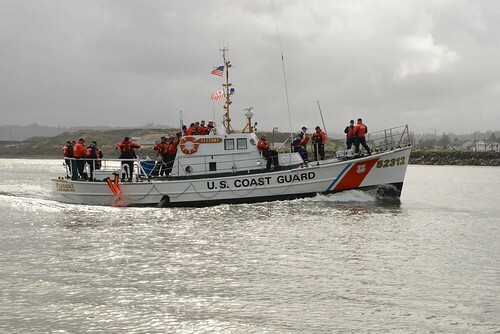 Safety for the public remains paramount to the response mission,” said Lt. Cmdr. Michael Mckean, Chief of the Sector New Orleans Command Center. No damage to the marshlands has been reported at this time. No injuries have been reported. 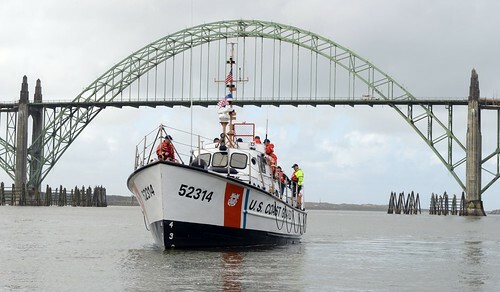 Representatives from the tug boat, Mel Oliver, report that there were no properly licensed individuals on the vessel during the time that the incident occured.